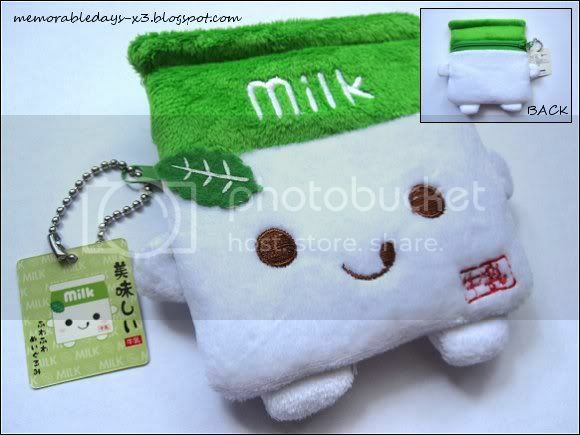 Mostcutest Milk wallet | Memorable Days : Beauty Blog - Korean Beauty, European, American Product Reviews. 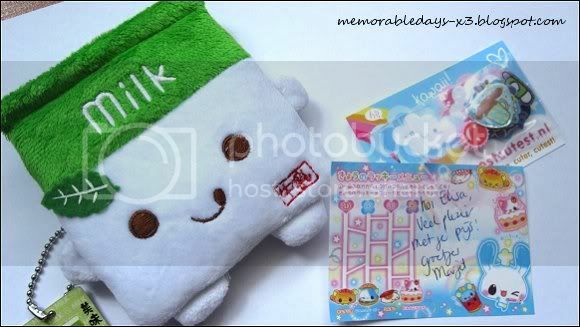 I've won a Milk wallet at a contest from www.mostcutest.nl ^_^! Super cute! Check out her website MostCutest.nl for more cute stuff. She sells a lot of things which you can't buy here in Holland ^_^! Ahhh congratz D: Ikke wil ook zoiets winnen! !